Everyone has a story that their descendants will want to read. 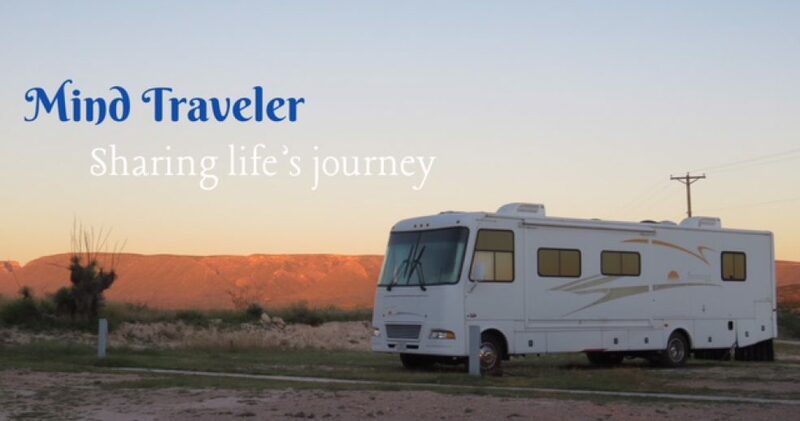 Where are your stories? This is the tag line for a new project called Canada 150. The goal of the founder, Harry van Bommel, is to get 150,000 Canadian citizens and communities to share their stories in published book form in time for Canada’s 150th birthday, July 1st, 2017. Canada 150 is a national, not-for-profit group established not only to pursue the mission but also to facilitate the pursuit of the mission by its member organizations. Now is the time to do it! In the busy lives that we live today, time slips away too quickly and by the time we realize that there is probably a very interesting family history, and stories, that our children might like to hear, it might be too late. I regret not asking my father about his life before he was gone; now it’s too late to hear any stories from either his family or that of my mother’s, since she is now in a state of dementia, and no other members of their families are still alive. 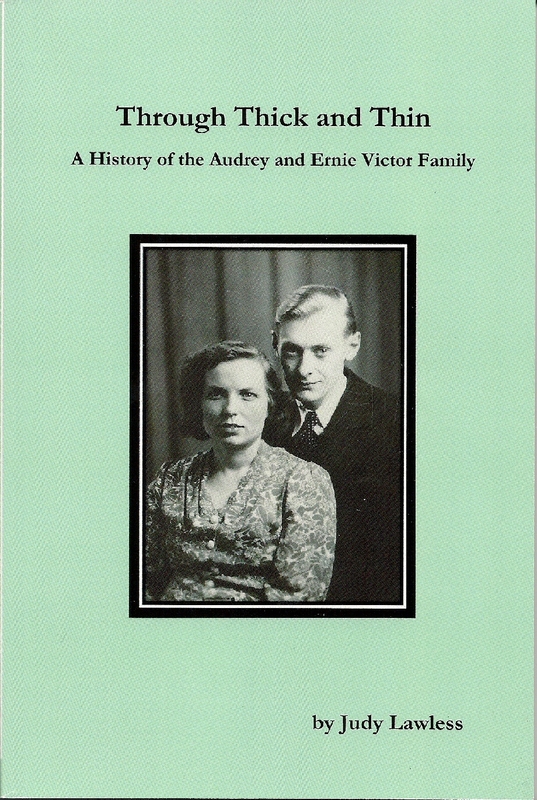 Fortunately, it wasn’t too late to get the stories of my husband’s family recorded, and I have just published them in a book called Through Thick and Thin: a History of the Audrey and Ernie Victor Family. It is available at Titles Bookstore in Peterborough, or you can order it directly from me using PayPal. The price is $15.00 plus $4.00 shipping. This entry was posted in Geneology and tagged Books, Canada 150 project, Family histories, writing family stories. Bookmark the permalink.